Silver Kayondo is a lawyer and serial entrepreneur with diverse experience in law, technology, innovation and agriculture. He is also a co-founder of Drone Nerds Africa, a company applying commercial drone solutions. 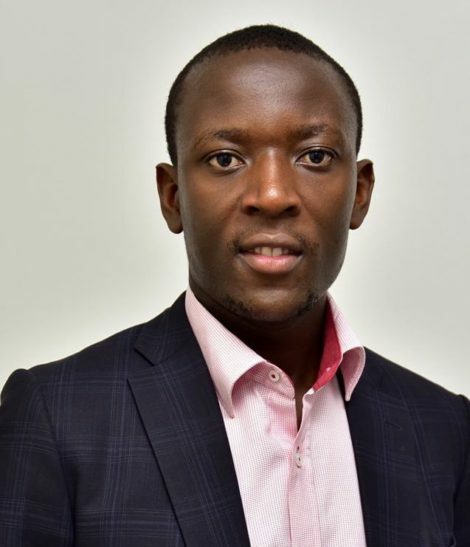 He holds a Bachelor of Laws Degree from Uganda Christian University (UCU), a Post-Graduate Diploma in Legal Practice (Bar Course) training from the Law Development Centre, Kampala, and a Master of Laws (with distinction) from the University of Pretoria, South Africa. He has advised some of the leading multinational companies such as Facebook, Google, Uber, Mastercard, BT Solutions, iflix, Philip Morris International, Citibank Uganda, amongst others.